Dagne Dover handbags have been taking over the arms of fashion bloggers and businesswomen from the United States to Australia alike thanks to their reputation for high quality and stylish bags that come in a variety of colors and materials. Signature styles such as the totes and wallets come in favorite colors such as Dagne Blue and Bleecker Blush, and a separate leather section under their website offers styles in Onyx, Oxblood, and Jasmine leather. 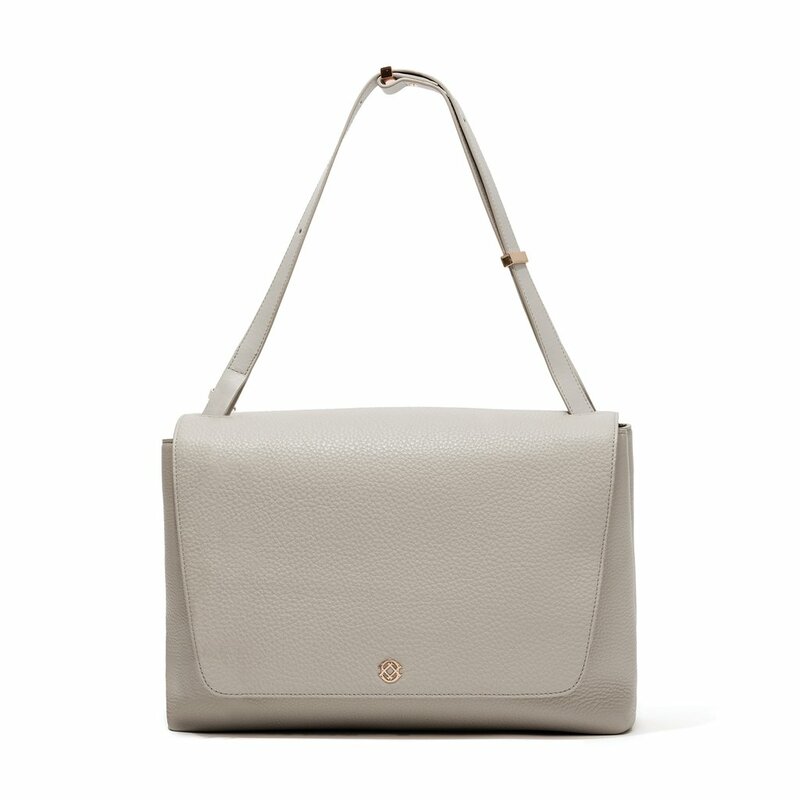 A fan favorite is the Dagne Dover Simone Satchel, a classic leather bag which looks sophisticated, and offers enough compartments for organizing your life that you’ll have room to spare. Reviews on blogs such as Hitha On The Go and The Zoe Report, as well as magazines such as Business Insider and Forbes are all saying that Dagne Dover bags are the way to go for workplace style. 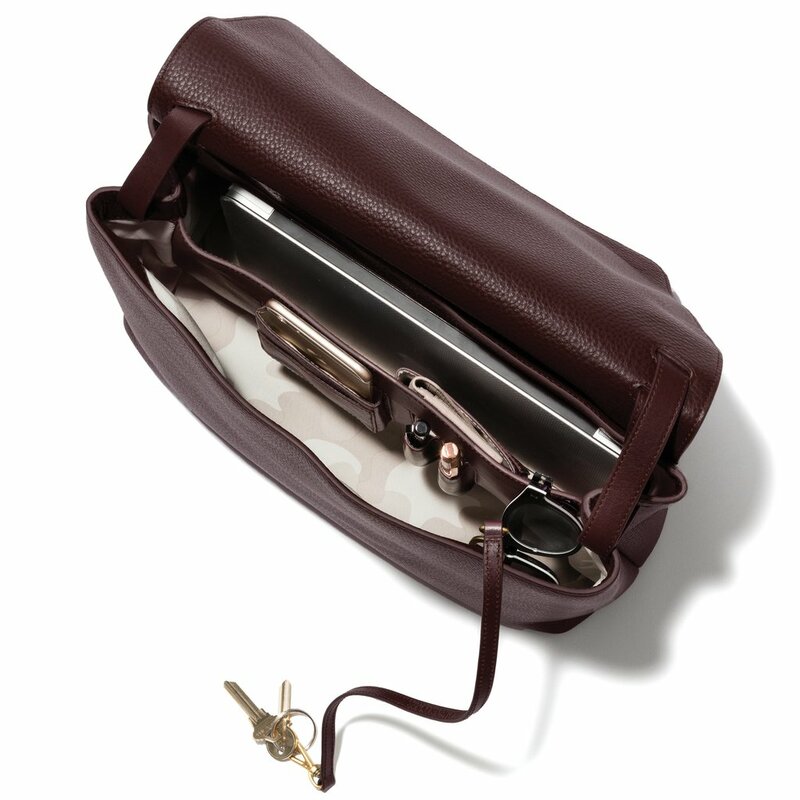 The Dagne Dover Simone Satchel sticks to the classic shoulderbag silhouette while updating the inside to cater to the modern working woman, and is offered in a variety of colors, including Dagne Dover leather classics such as Boneand Oxblood. The Simone Satchel is large enough to fit a laptop, and includes a center console with several pockets for organizing all of your belongings. It is chic and comfortable at the same time, and is great for the workday or weekend getaway. Unfortunately, the Dagne Dover online store does not currently offer international shipping. However, Big Apple Buddy, your personal shopper, can help you buy products direct from the Dagne Dover online store and ship them to your doorstep, no matter where you are in the world. We offer international shipping to over 110 countries including Australia, Austria, Azerbaijan, Bahrain, Belgium, British Virgin Islands, Brunei, Bulgaria, Canada, Chile, Costa Rica, Croatia, Czech Republic, Denmark, Estonia, Fiji, Finland, France, French Polynesia, Germany, Gibraltar, Greece, Greenland, Hong Kong, Hungary, Iceland, Indonesia, Ireland, Israel, Italy, Japan, Jordan, Kuwait, Latvia, Liechtenstein, Lithuania, Luxembourg, Macau, Malaysia, Maldives, Malta, Marshall Islands, Mauritius, Monaco, the Netherlands, Netherland Antilles, New Zealand, Norway, Oman, Poland, Qatar, Romania, San Marino, Saudi Arabia, Serbia and Montenegro, Seychelles, Singapore, Slovak Republic, Slovenia, Spain, South Africa, St. Lucia, Sweden, Switzerland, Taiwan, Thailand, the UAE, the UK, Vatican City, and Vietnam. If you would like to buy from the Dagne Dover online store, simply get in touch and let us know which items you would like to order. We’ll get back to you with a free international shipping quote within 24 hours!